50% of foster youth will become unemployed when they "age out" of foster care. 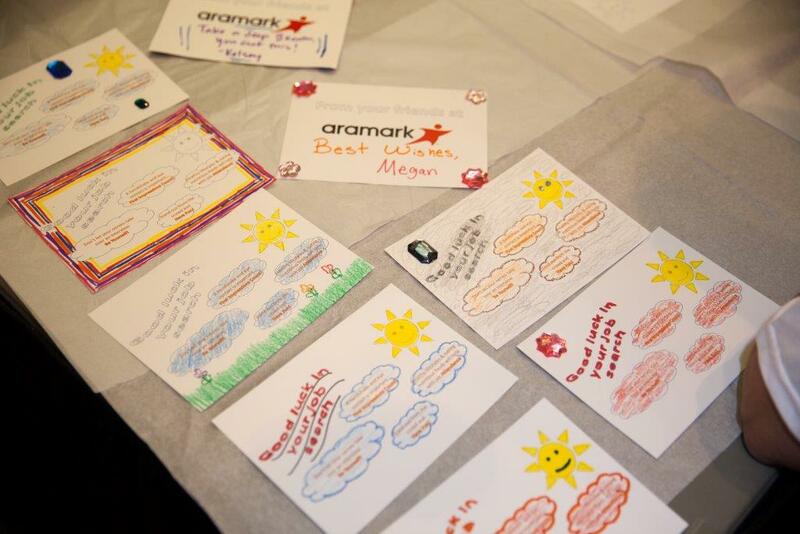 Aramark and Cornerstones are providing hope for a brighter tomorrow through career readiness workshops. 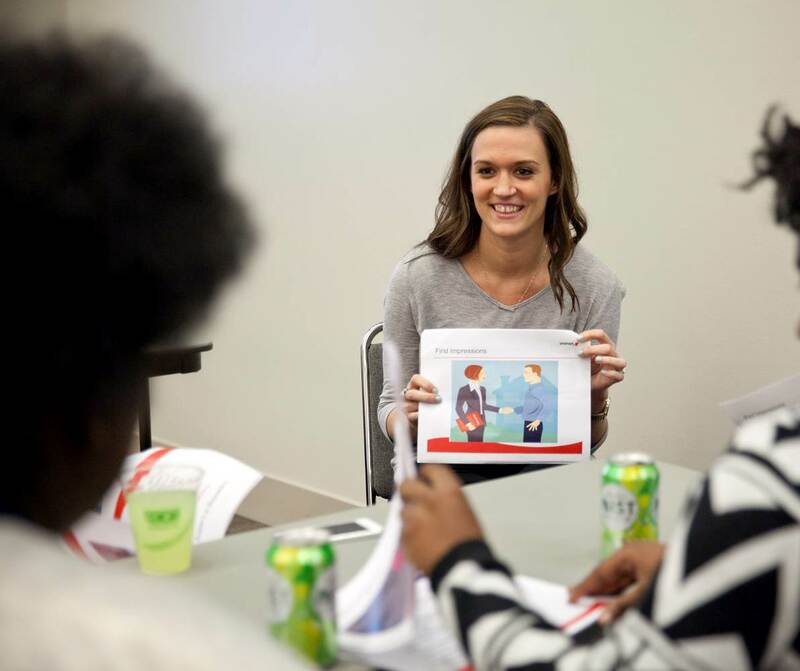 Cornerstones of Care and volunteers from Aramark hosted a two-hour training for approximately 25 teens and young adults in the Cornerstones’ Pathways, Youth Educational Success and/or foster care services. The training is part of a year-long workshop program designed to equip youth with the soft skills needed to achieve career readiness and lifelong success. 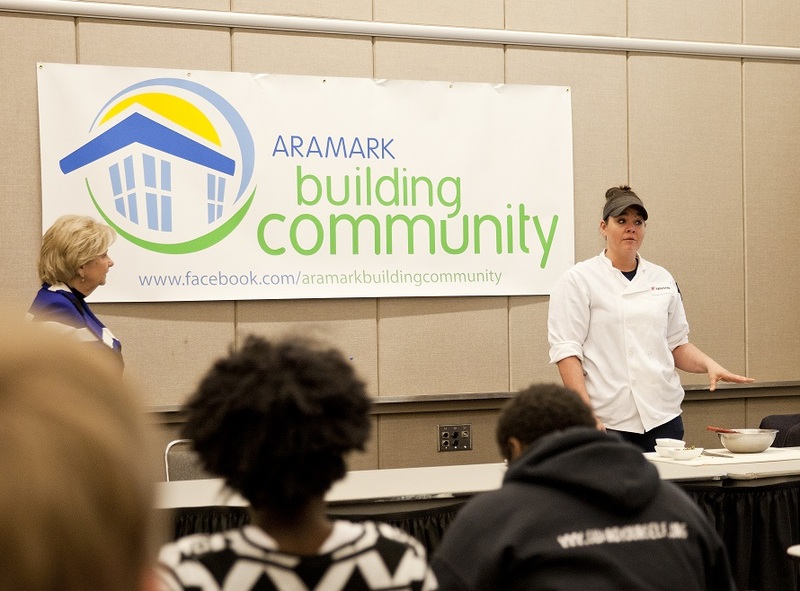 Volunteers led participants through resume writing, interview tips, careers at Aramark, a healthy cooking demonstration and a tour of Aramark operations. 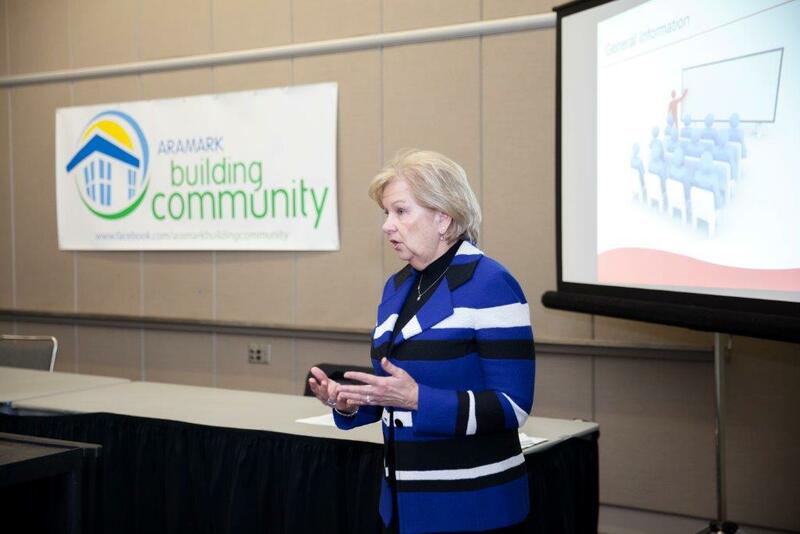 Aramark also offered an opportunity for youth to meet with recruiters to discuss jobs. 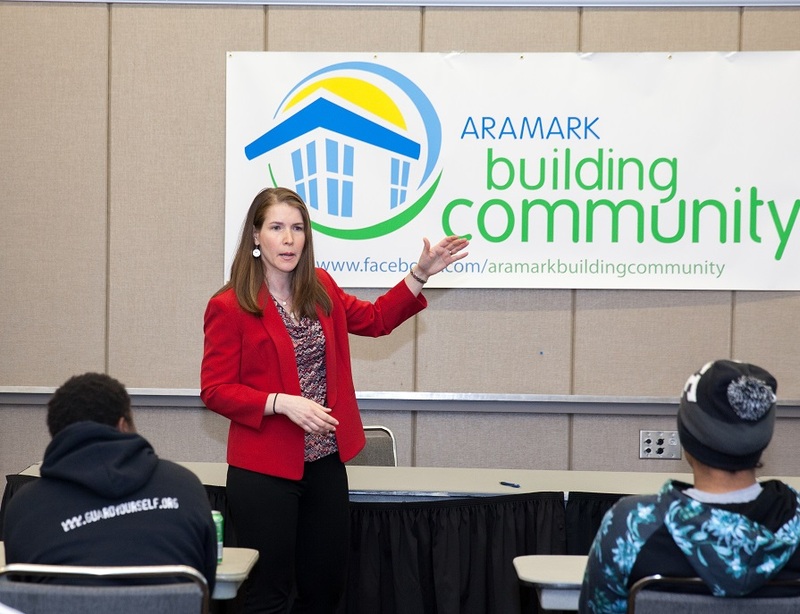 The training program is part of Aramark Building Community, the company's volunteer and philanthropic program, which inspires families to lead healthier lifestyles and empowers youth and adults to succeed at work through education and skills development, through partnerships with local community centers. Cornerstones of Care is a family of human service organizations dedicated to strengthening children, families and the communities. Cornerstones positively impacts the health and well-being of communities by delivering prevention, treatment and support services at our Gillis, Ozanam, Marillac and Spofford campuses. Learn more at cornerstonesofcare.org.